I want to be a wise woman. And I know that the only way of being wise is through knowing and living God´s Word every single day. We have to wise and humble to see and accept our sins. And we have to be wise and humble to let God´s Word change our lives from the inside out. The book of Hosea gives us a great opportunity to repent from any hidden sin that may be in our hearts and to start living a godly life that pleases God starting today! “The foolishness of God is wiser than men, and the weakness of God is stronger than men” (1 Corinthians 1:25). This verse changed my life forever when I realized that I was wise in my own understanding, that I was wise according to earthy standards but I had only knowledge about God´s Word and His will for my life. Sixteen years later, after attending Bible Institute and serving God as a missionary, I can tell you I´m not wise. But I try to be wiser every single day by applying God´s Word to my life. 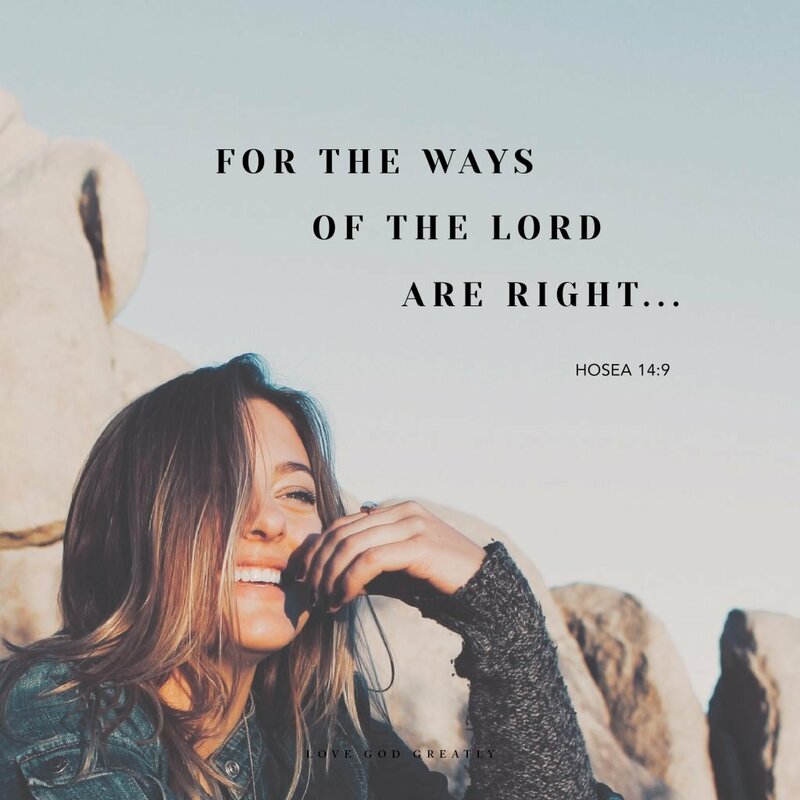 Let´s be wise women today and see the book of Hosea as a reminder to confess our sins and make God the priority in our lives. Heavenly Father, help me be a wise woman and walk securely in Your arms. Help me choose You always. Amen. 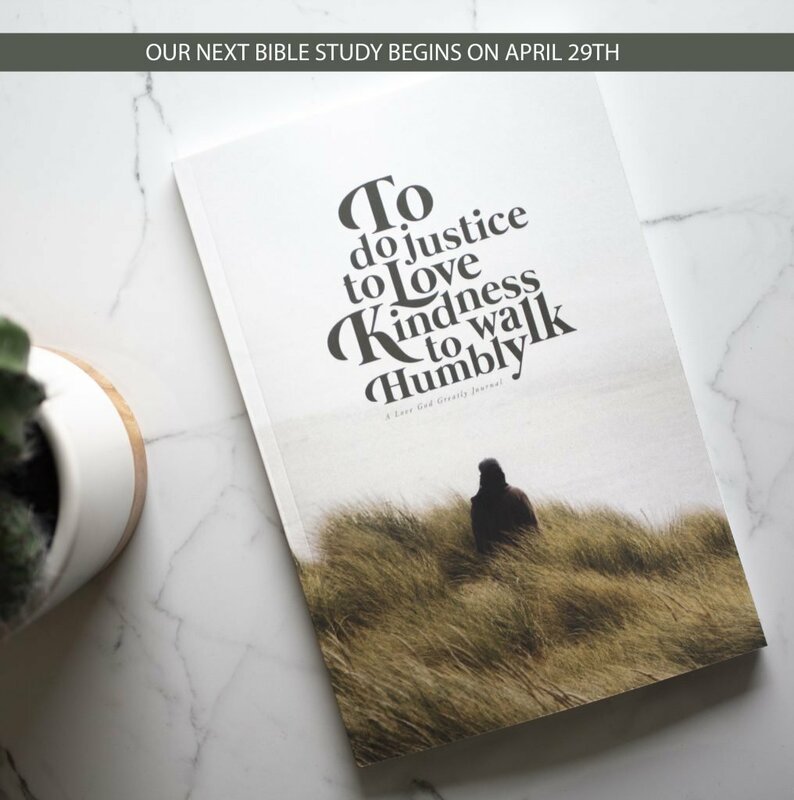 Join us for our next Bible study beginning on April 29th! Grab your copy in our online store today! Thanks for this great study! I have enjoyed learning more about Hosea. He truly was a man of God. I pray that I would walk with God like Hosea did. Amen! That’s out prayers too. See you at next study. Before then God’s blessings. Wonderful study!!!!! Opened my eyes! Thank you Lord for these women!